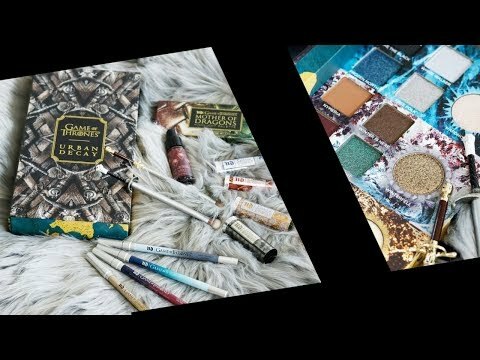 Is Ulta Beauty Collection cruelty-free? Yes! Does Ulta Beauty Collection test on animals? No! Ulta Beauty Collection is a cruelty-free beauty company.